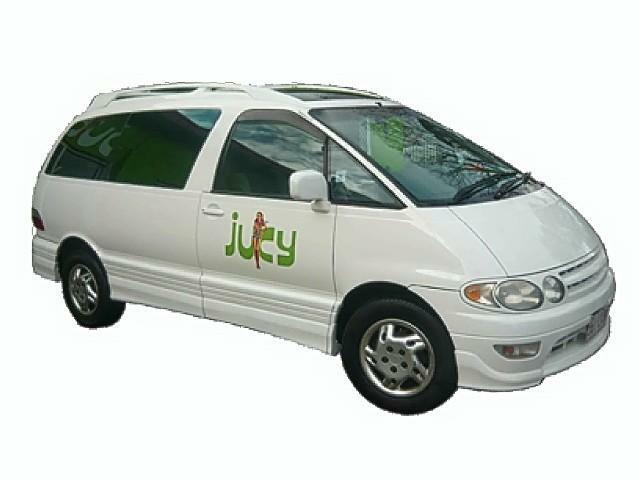 The Jucy depot in Melbourne is in Inkerman Street in St Kilda, which is about 31km approx. from the Airport and around 7km approx. from the City Centre. Approximately $50 from the Airport and $25 from the City Centre. 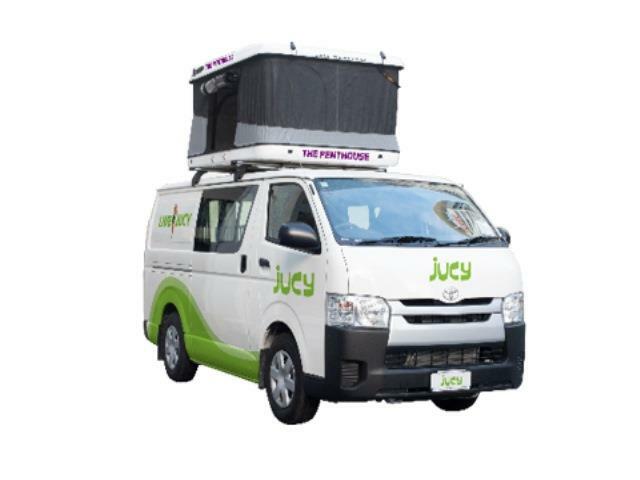 Get your Jucy campervan rental in Melbourne through Camper Travel. Low Rates, Best Price Guaranteed. Specials and discounts all in. Long and Short Term Hires. 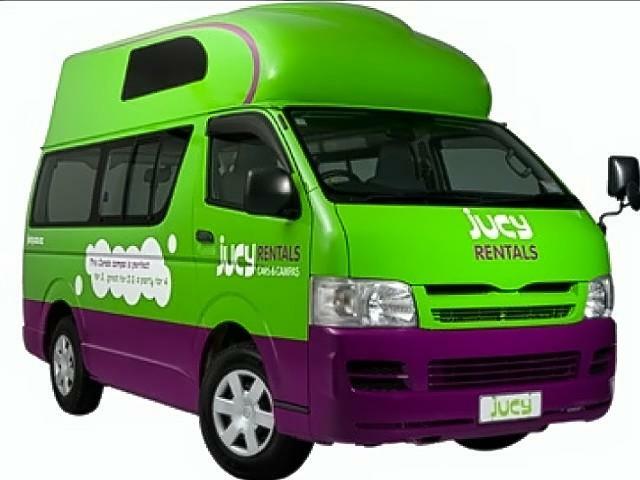 The client does have the option of picking up at the Melbourne airport (excluding Casa Plus) however this must be requested at time of booking.